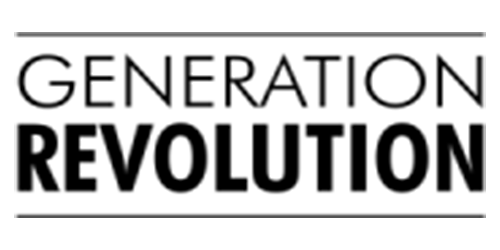 Generation Revolution brings to screen the powerful story of a new generation of black and brown activists who are changing the social and political landscape in the capital and beyond. This feature-length documentary film follows an exciting new breed of organisations as well as the young Londoners that are part of them. The London Black Revolutionaries, or ‘Black Revs’, have a predilection for dramatic, raucous, direct action. R Movement challenge the idea of the ‘Staid and Serious’ political activist and The Black Dissidents are a new organisation intent on furthering the fight against oppression along the lines of race, class and gender.